For over 35 years this close knit team have been providing South Australians with the finest produce including fresh fruit and vegetables, gourmet treats and beautiful flower arrangements. This is a business built on strong family values as reflected in the personal service and friendly atmosphere that fills the store today. 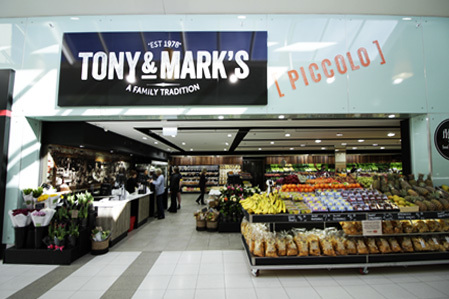 It only takes a minute wandering the aisles of Tony & Mark’s to remember what good old-fashioned customer service is all about.